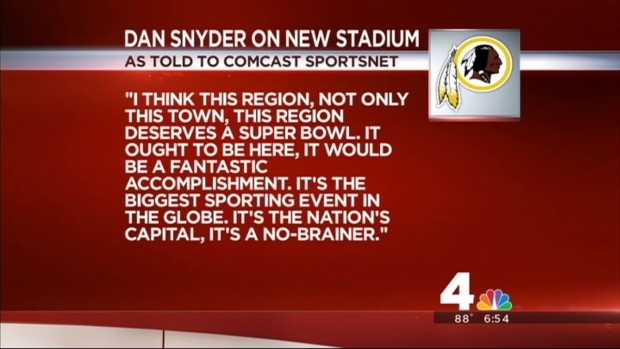 In an exclusive interview with Comcast Sportsnet, Washington Redskins owner Daniel Snyder said that the organization has "started the process" of designing a new stadium. “Whether it's Washington, D.C., whether it's another stadium in Maryland, whether it's a stadium in Virginia, we've started the process,” Snyder said. “We are going to push forward. We've started meeting with architectural firms. We are in the process of developing." Sources told News4 these plans possibly include installing a new, domed stadium at the site of the old RFK Stadium, where the team had played for nearly 40 years. 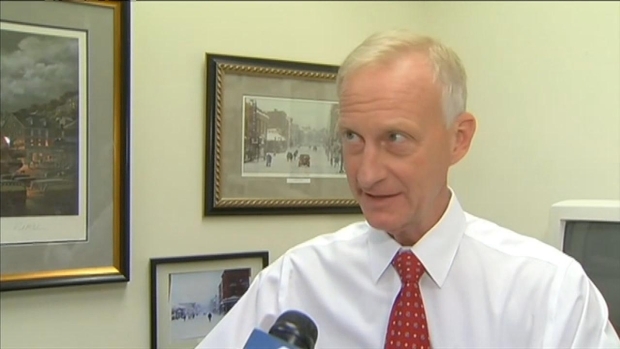 "It's by far the best location for a football stadium in the metropolitan region," D.C. Council member Jack Evans said. "We tried the FedEx experience, and it has not worked." Local leaders are already debating whether DC, Maryland or Virginia will be the future home of the Washington Redskins' new stadium: but will the team's controversial name stand in the way? "Our team should be at home," Redskins fan Julie Patterson said. Her father used to work as a vendor at RFK. "Everybody's gonna put everything on the line to get the [Redskins]." D.C. Council member Tommy Wells said he would support the stadium being brought back to D.C., depending on the source of funding. "If he wants the city to pay for it -- which he has not said -- then we're going to have to talk a lot about that," Wells said, admitting RFK didn't do much for the Northeast D.C. neighborhood where it was constructed. "If it's a smart, new way to do a stadium, where there's retail involved, restaurants, it needs to be a contributing asset to our city and to that neighborhood. Just one day after Redskins team owner Dan Snyder announced plans that plans are underway for a new stadium, leaders are already debating whether DC, Maryland or Virginia will be the team's future home. Sources also informed NBC12 in Richmond that Snyder has met with Gov. Terry McAuliffe to discuss a potential stadium in Virginia. "Really if you want to say second-rate site, go to Virginia," Wells said. Washington Redskins owner Dan Snyder Wednesday revealed he's started the process of a new stadium. 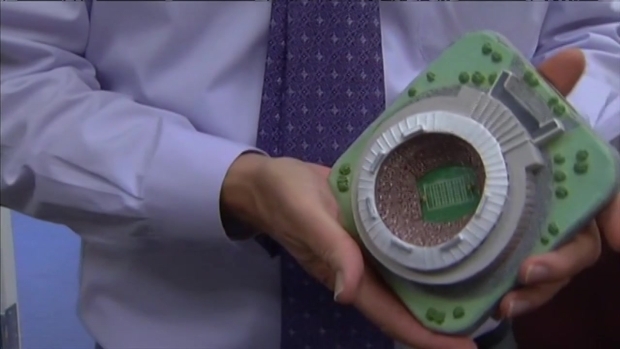 News4's Chris Lawrence and Jim Handly explain what this means for the DC area. The Redskins currently play in Landover at FedEx Field, which opened in 1997. 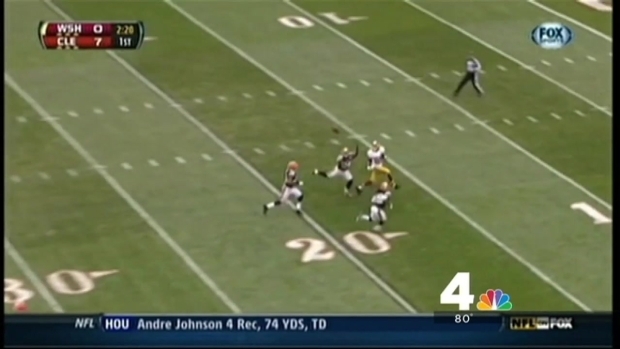 The Redskins' lease in Landover runs for another 13 years. "Prince George’s County is proud to be the game-day home to the Washington Redskins and County Executive [Rushern] Baker wants to keep them playing in our county for the next generation of fans. The Redskins have been great community partners and corporate citizens to Prince George’s County," Scott Peterson with Baker's office told News4 Wednesday night. Washington Redskins owner Dan Snyder told CSN Washington he's exploring plans to build a new stadium for the football team, and sources say this could include building a domed stadium at the site of RFK in D.C. News4's Jason Pugh reports. Snyder offered no timetable for when the proposal for a new stadium would be approved.